What do a number of government ministers, university presidents, Pulitzer Prize winning poets, a Nobel Prize winner, astronauts, U.S. ambassadors to other countries, and CEOs of major US and international companies have in common? Study Oregon member schools are accredited by national and regional organizations and offer an outstanding array of high-quality programs and student opportunities. 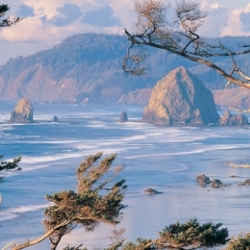 You can study in a large city, such as Portland, or smaller communities throughout the state. 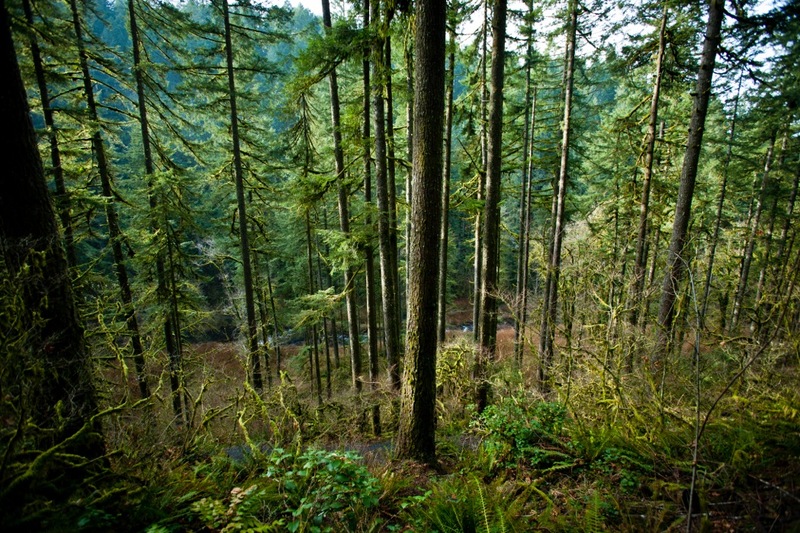 Oregon is known for its beautiful natural environment, clean air, and safe communities. Beautiful forests, magnificent mountains, and scenic ocean beaches are all nearby and provide many recreational activities all year round. I am pleased that Oregon is one of the places you are considering for the pursuit of your academic goals. Oregon currently welcomes more than 13,000 international students. The presence of international students contributes greatly to vibrant campus communities at schools large and small, in bustling metropolitan areas like Portland and Eugene, or serene suburban and rural settings all over our stunningly beautiful state. I invite you to explore the many opportunities you have to learn here, including high schools, community colleges, art and health institutes, or our many public and private universities. Exchange programs and international students foster cross-cultural relationships that enhance our understanding of the world, which is vitally important as technology brings us closer together. 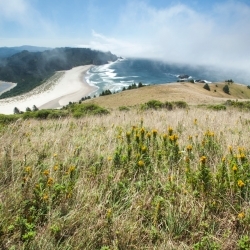 If you’re ready for new educational challenges and adventures, Oregon is the place for you. 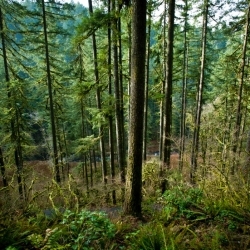 Learn about study abroad opportunities and support by visiting Study Oregon at www.studyoregon.com. I hope to see you in our great state soon. 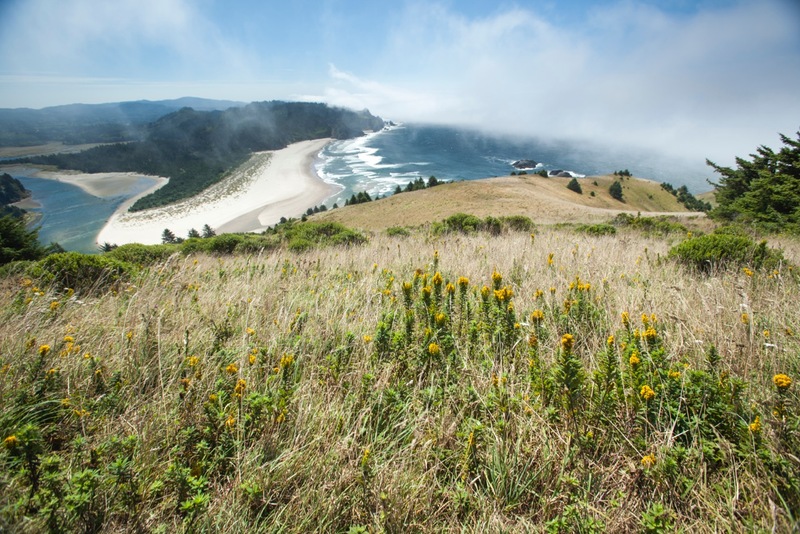 Come to Oregon, study in our schools, and experience the wonders of our state.